After riding the 2016 slingshot rally 10m for the last month, I've fallen in love with it. Predominantly riding a surfboard, and every now and then jumping on a twin tip, I've found it to be a great all round kite. In the surf, it's down wind ability is nearly as good as a pure surf designed kite, drifting down wind with no dramas, and having the power and turning speed to kite easily. Unhooked riding on the surfboard is easy, the kite flys itself basically. I've always been one to jump on a twin tip and go as big as I can, which a pure surf designed kite isn't the best for, though the rally boosts great. Fast turning, loops great, and it's got loads of hang time. 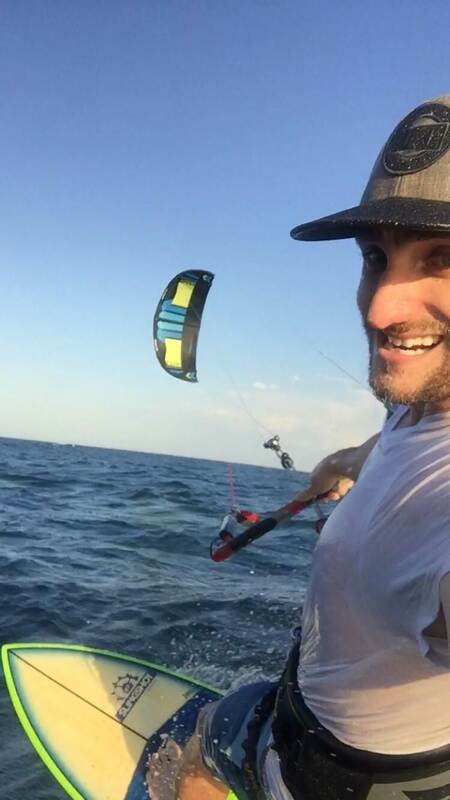 Again unhooked tricks are smooth, again as the kite drifts downwind nicely. 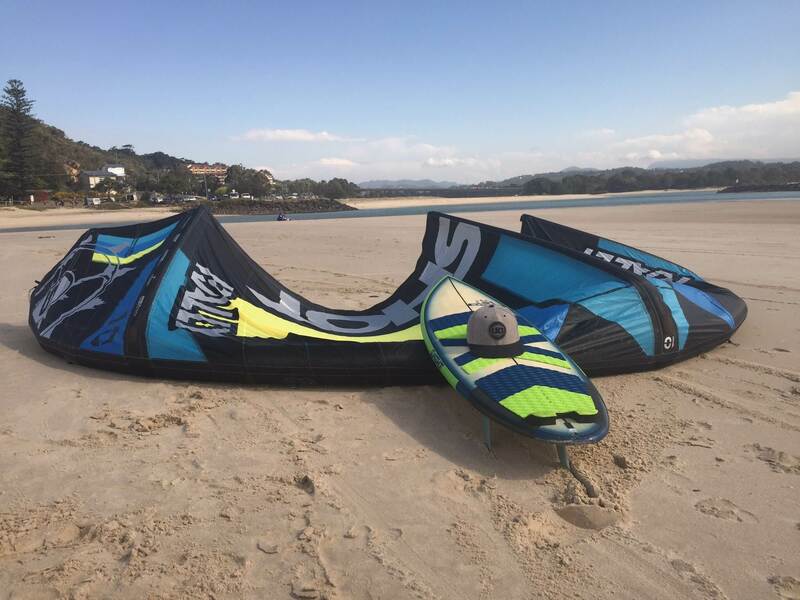 Overall, if your looking for a great all round kite, the rally is definitely one to give a go! Will post some videos soon! So I hear they have made a few tweaks to the 2016, did you ride the 2015 10m? I'm looking at changing my 2014 9m for the new model. Just wanted to know if the new connection points have made it less powerful.